Hero Academy: Enter The Cast of Team Fortress 2? 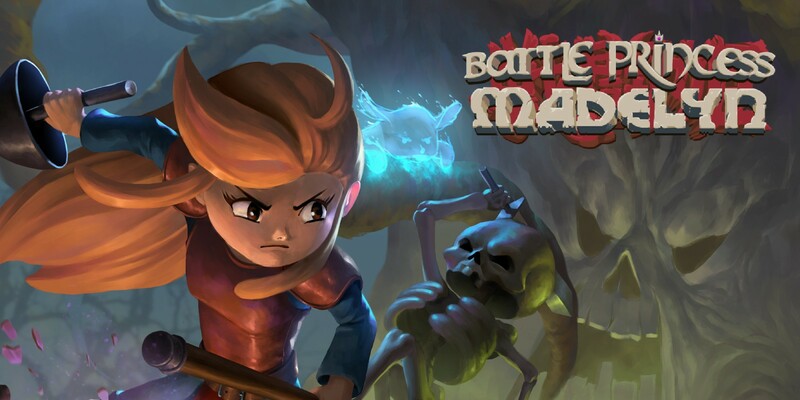 Big news for fans of Valve, Robot Entertainment, and Hero Academy! The Team Fortress 2 crew is joining the fray in one of the coolest crossovers I’ve seen in ages. Come August 8th players will be able to download Hero Academy on their PCs using Valve’s Steam service. Work productivity everywhere will undoubtedly take a nosedive. Once downloaded, players will gain access to the Team Fortress 2 gang for use on their PCs as well as their mobile devices. How will the Sniper, Pyro, Heavy, and the rest of gang perform? We’ll just have to wait and see. Check out the press release and teaser trailer below. 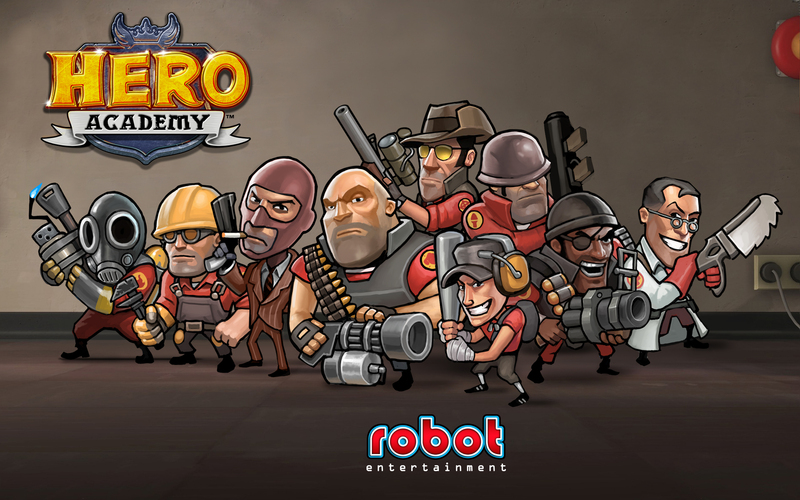 PRESS RELEASE: Robot Entertainment has announced that their critically acclaimed mobile strategy game, Hero Academy, is coming to Steam on August 8, 2012. Players who purchase the game on Steam will unlock an exclusive new heroic team featuring the mercenaries from Valve Corporation’s wildly popular Team Fortress 2. Additionally, each heroic expansion team purchased in Hero Academy on Steam will unlock a unique item in Team Fortress 2. · Cross-Platform Multiplayer Gaming – Challenge friends on Steam or iOS to asynchronous one-on-one battles via online multiplayer. Play a heated bout in twenty minutes or across a full day, whenever you have a few moments. Play all of your Hero Academy matches at your desk, on your iPad, or on the go with your iPhone! · Exclusive TF2 team – The Steam version of Hero Academy includes the Council starter team and an exclusive new team featuring characters, upgrades, and abilities from Team Fortress 2! You can only unlock this team via Steam, but once unlocked you can use them anywhere that you play Hero Academy. · Team Fortress 2 unlockable items – Each expansion team purchased in Hero Academy on Steam will unlock a unique cosmetic item in Team Fortress 2. Hmmm, let’s do some math here. 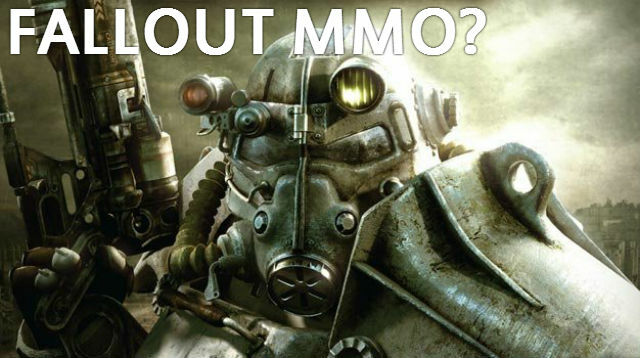 Bethesda is supposed to be working on an all new open world MMO version of Fallout. Bethesda just announced today that they are opening brand new studio headed by Ultima Online and SWTOR vet Rich Vogel. Community Game Night: Mass Effect 3 Multiplayer – WELCOME TO EARTH! 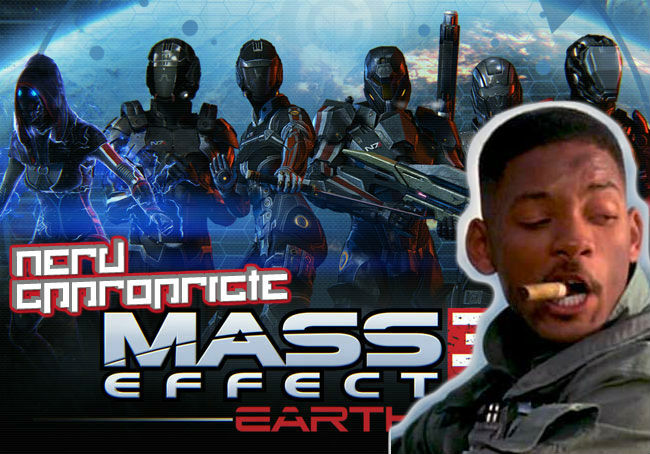 In the immortal words of the Fresh Prince of Bel Air “WELCOME TO EARTH!” Mass Effect 3 Multiplayer is a total blast and I’m happy to say that’s it’s clearly here to stay. The latest free multiplayer expansion, simply titled “Earth”, allows players to participate in the brutal battle for Earth in three all new locations. It’s a ton of fun, and we want to play with YOU this Saturday night (7/21). 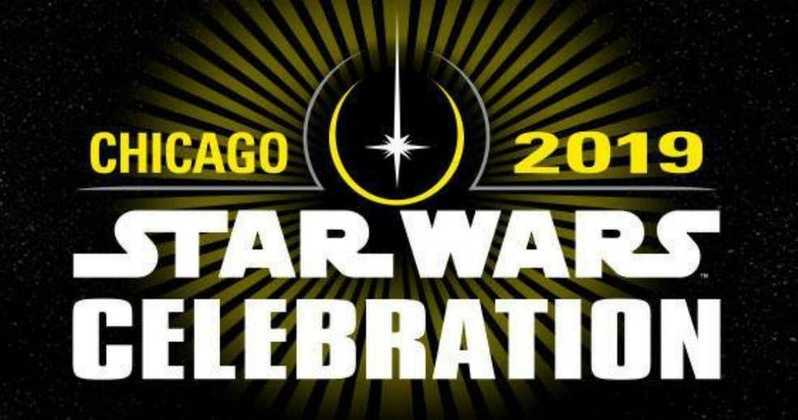 Oh yeah, we *might* even have some extra special guests joining us… more on that later. 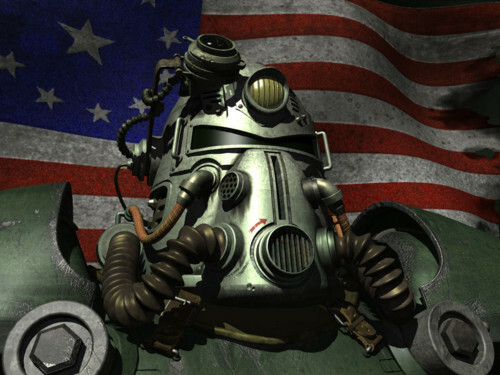 Gang we just got a press release from Bethesda detailing the long lasting intellectual property case between Bethesda and Interplay regarding the proposed Fallout MMO. This sounds awesome. I’m very curious but this means I have to buy it on Steam? And then I can use it on my phone? Pilx, I was curious about this as well. After some digging it turns out your assumption is correct. Download Hero Academy on Steam and you will gain access to the Team Fortress team on all of your other devices. Cool huh? I guess it depends on the additional cost, and if I don’t rage quit the game entirely for being so horribly bad at it. Hah. Delicious Jill Sandwhich! Resident Evil Restaurant Opens in Japan.